Mostly in retail outlets and supermarkets, display racks are used to place the product for showcasing. We provide attractive display racks in varied range. 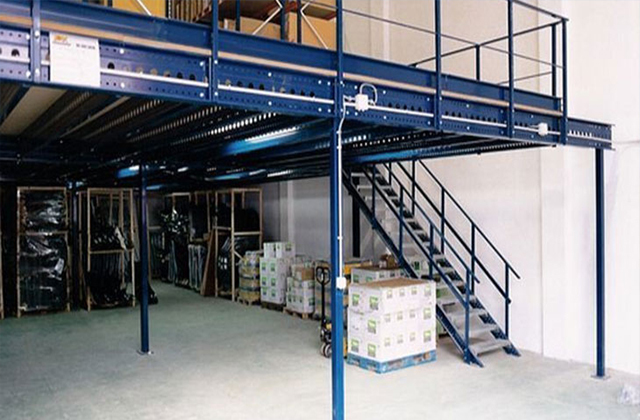 Durable and appealing racks made by superior quality material are available. These racks are offered along with accessories like pole, shelves, etc. 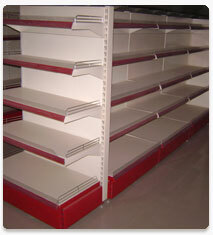 These display racks are manufactured in compliance to the client’s requirement. Shapoorji Pallorji & Co. LTD.